Christmas Countdown: 25 new ideas! I am so excited about Christmas already! Just 25 more days to go…time is flying by! I will post a new recipe or idea everyday to make a fun and helpful countdown. Great idea! I hang mine from a iron holder that I got few years ago for this purpose. I will try this next year. 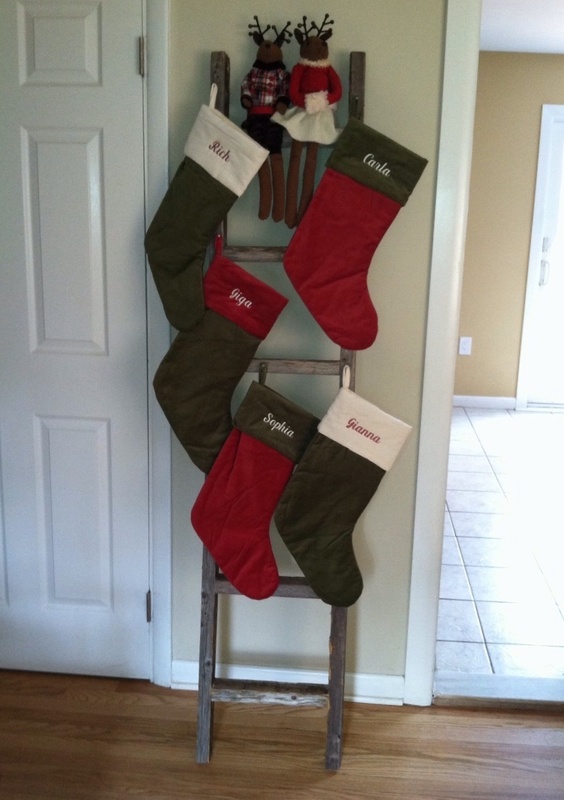 Where did your husband get the rustic ladder from?